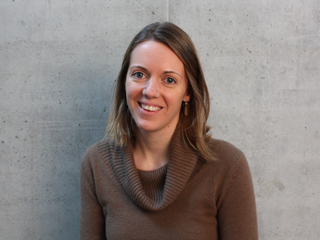 Dr. Alexandra Tomaselli (PhD in Law) is a Senior Researcher at the Institute for Minority Rights of the European Academy of Bozen-Bolzano, Eurac Research (Italy), and a Teaching Fellow at the Faculty of Law of the University of Graz (Austria). Since 2004, she has been working in various socio-legal research and international cooperation projects in Europe, Latin America and South Asia. Her recent publications include the single-authored book Indigenous Peoples and their Right to Political Participation. International Law Standards and their Application in Latin America (Nomos, Baden-Baden, 2016). Alexandra is also a member of the International Law Association (ILA) and of its Committee on the Implementation of the Rights of Indigenous Peoples.